More than 60% of employees in the restaurant industry leave their job within one year. This means your restaurant must be prepared for a high turnover rate. One way you can ensure that your business is always ready to see new faces is to develop a tablet POS tutorial and training process. Let’s take a look at the steps you can take to train new servers on your existing POS system. Who better to carry out a POS tutorial than your seasoned servers? Having experienced servers train new employees on how to utilize your tablet POS system can speed up the learning process. They are able to answer questions and prepare new employees for any situation that may be thrown at them. You may want to reward these servers for lending a helping hand. For example, give them a pin or a special uniform to wear to designate their high level of expertise. This kind of public recognition can boost employee morale. As of 2015, 29% of restaurant professionals were using tablets, such as iPads, to handle everything from menus to wine ordering. Approximately 22% were regularly using apps. However, this does not necessarily mean that your servers will be well-versed in technology as soon as they are hired. 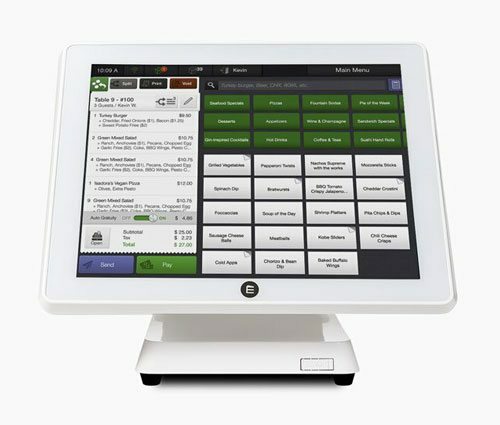 Set aside time for your new employees to play with the features of your tablet POS on the devices you use at your restaurant. This will eliminate their initial jitters before it comes time to use technology on the restaurant floor. To take your tablet POS tutorial to the next level, consider creating a physical training manual for your new employees to bring home and study. This may be especially helpful if you cannot set aside time for servers to play with the features of your POS system during the actual work day. Your training manual should include insights into all of the features of your restaurant management platform, as well as important company information such as dress code or business ethics. 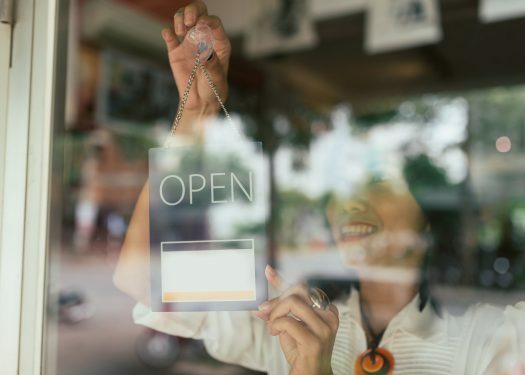 Having a POS system on a handheld device can make orders and payments go faster, but it’s critical for your new servers to remember proper etiquette in front of customers. 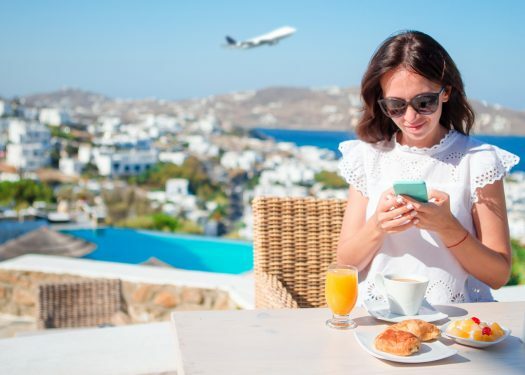 The goal is to maintain a warm, attentive appearance while utilizing the handheld device – patrons should not feel ignored by the server when they are using the POS system. New employees can learn how to achieve this by shadowing experienced employees within their first few days on the job. By 2019, the mobile tablet POS market is expected to increase four-fold to about 54 million units. 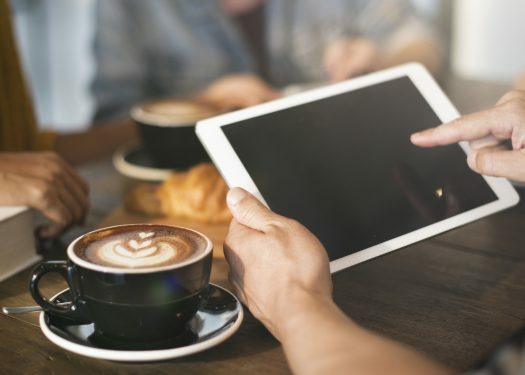 Handheld devices are changing the way restaurant owners deploy restaurant management systems: now owners can cater to more customers than ever, boosting their overall bottom line. With a detailed tablet POS tutorial, restaurant owners can efficiently train their new staff members and streamline the process each time an individual is hired.